If it is from His Heart, definitely you will never miss, God is here to raise us together. Mysteries are declared among the matured; the moment we understand that, we will never boast against each other, we will stand together as people of God. Let God continue to bless us together. You are given from the Heart of the Messiah, already celebrate what you have never seen, from His Heart we are the best. If we are nested in such a Heart, nobody will understand the produce of the Messiah. You will be identified as the one from Him. Nichodemus says it shows that you are from above, if no one can do what you do, it shows that you are from above. We are here to experience the powers of the coming age. Some people say it is not the mature time to show things that are not yet seen, they say the world is not yet ready to see. Why, the Master allows them to happen, even during the times of Jesus, people were not ready to see. Why God want to show it, the Messiah’s heart is not limited by time. Jesus performed things that were never recorded, they were recorded to help you to believe. If we are believers, we believe once and for all. Say, I am all in all, for He is all in all, for I live in Him. You are being raised, we are definitely seated with Him at the right hand of the Father. There are people who pray and ask God for something, God will take people among them and give it to them but it is not good. Until God begin to raise someone, the one who is raised he is genuine. From His Heart, God raise us, when he is raised nothing can come against what God has raised. We are here to be raised and nothing can come against those whom God has raised. Let us remain together and know that when God is in control, everything is well. This Training of the Matters of the Kingdom we do it together [with partners] you know how many people were equipped through the Television [RTV]. How much more if we add what God has started we are testifying on behalf of Him, to show that this are approved men and women of God. We testify by spreading the Gospel, we approve what God is doing by partnering. That what he is doing is genuine and true, you can’t just give where you don’t approve. If I confirm you as a son you confirm me as a son, you are the Christ and you are Peter, they confirmed each other in Son of the living God [Matthew 16:16-18]. Once you are not faithful in your giving you are not confirming Him fully, but because you know Him fully you testify. Once you give faithfully you know fully that this is of God, as we give today we give what God expect us to give, we testify that He is the One. 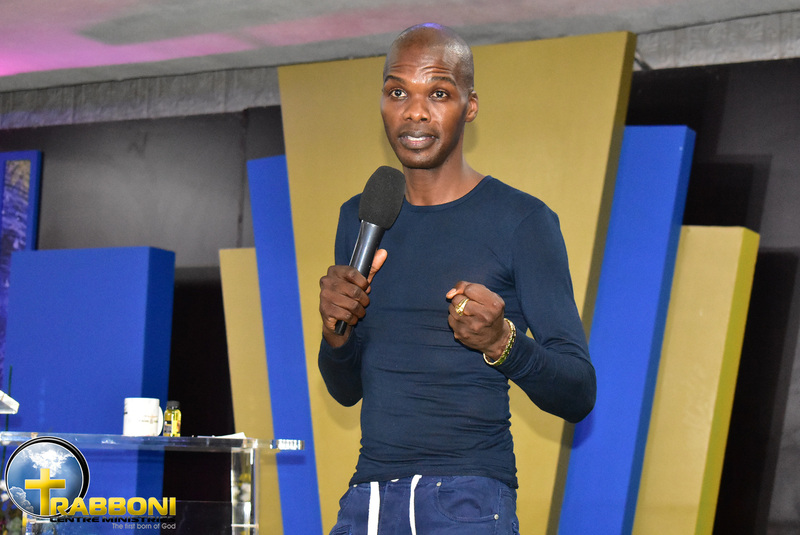 [Philippians 1: 5-6] – Apostle Paul said, “I thank you for your partnering and He who has begun the good work in you will completely finish it…” He cannot come and do it half, as you confirm Him do it fully. Somewhere they wanted to give up even if you want to give up, this will not settle in your heart because He is the one who has started the good work in you, so finish what you have to do as well. Let us partner and spread the Gospel together, those who want to partner, take the banking details and partner with us. We thank God for you, let Him continue to bless you.